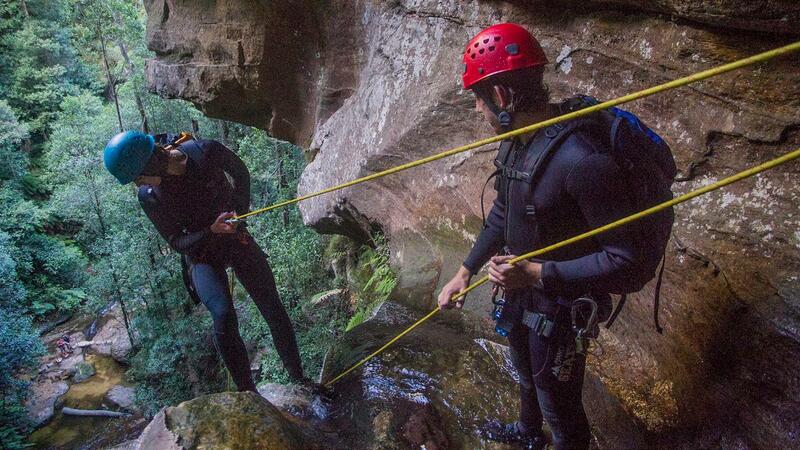 ASM offers Single Pitch Canyon Guide qualifications through a partnership with 5 Star Training and Consulting Pty Ltd (RTO ID 91664). 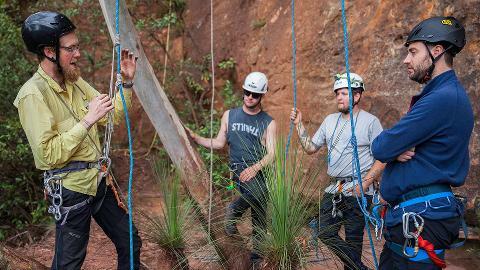 This course is $1495 for those with the pre-requisite Certificate III Abseiling qualification. 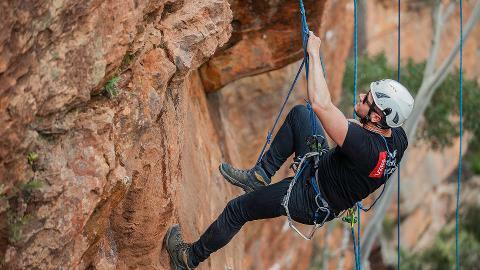 If you require both Abseil & Canyon qualifications this course is $1695. 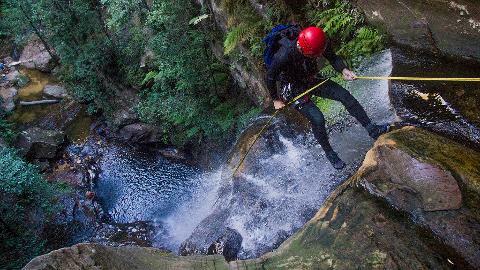 This training is designed for professional outdoor instructors, outdoor centre staff, teachers, defence personnel, outdoor club leaders and other professional and recreational based users who want to gain the skills of a Single Pitch Canyoning Guide and a nationally recognised qualification. 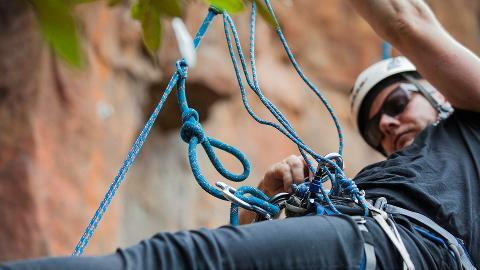 This training is appropriate for those with previous abseiling, canyoning and/or other roping experience. 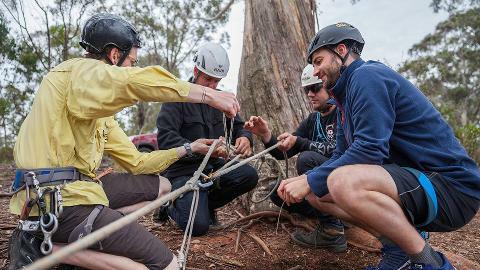 Prior experience in a guiding or supervisory capacity is also of benefit. 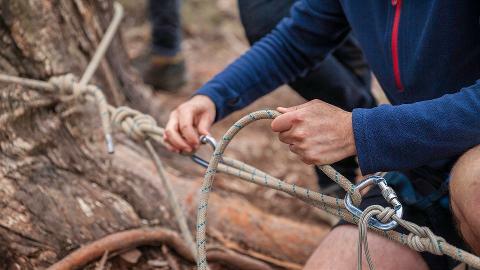 The training is delivered as a five day intensive of technical training followed by a minimum of three days work experience and private practice. 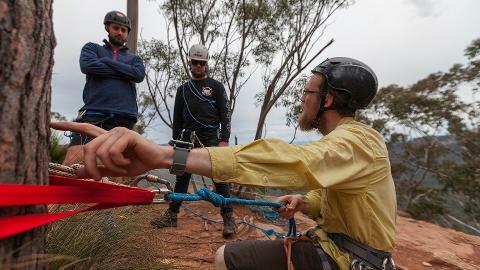 The assessment is two days and incorporates simulated rigging and rescue scenarios as well as a day guiding clients of ASM. 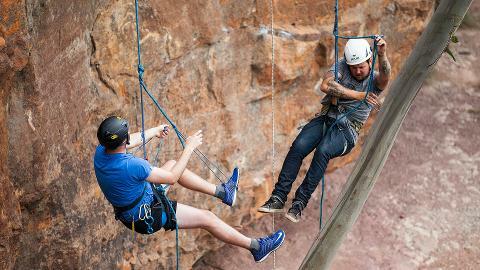 Work experience and Assessments can be conducted at your leisure once the training block is completed.